I’m a follower (Google Friend) & FB Fan~ Jennifer L.
Yay! Awesome contest! Count me! I’m loving the bookmark! Thank you so much ! 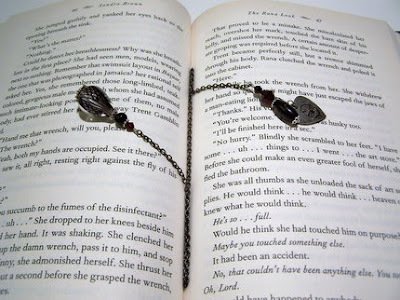 This is a pretty cool bookmark, i’m always looking for something different for my book! I LOVE that bookmark! It’s perfect! I like that bookmark, it would look awesome in my Bree Tanner or Breaking Dawn book!